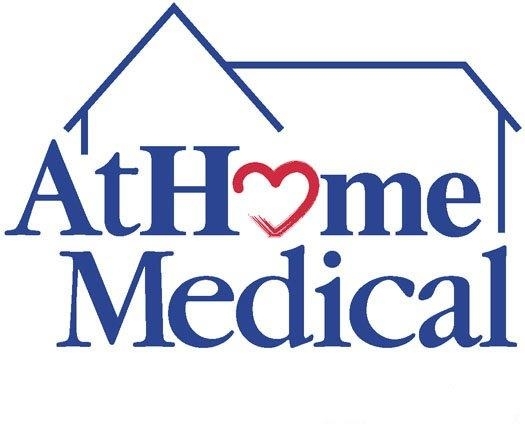 AtHome Medical's Respiratory Therapists provide patients and their caregivers with the education needed to successful manage their home respiratory therapy. The Respiratory Therapist assesses the patient's support network, makes sure the home environment is suitable for the medical equipment, and compiles a brief respiratory and medical history. Following the physician's orders, the Respiratory Therapist will demonstrate the proper use and care of the equipment provided, basic maintenance and infection control guidelines. The clinician will evaluate the patient and caregivers understanding and comprehension of the information provided. A plan of care will be developed that includes your physician's orders, individual needs, goals and actions to be implemented.